For default design, the logo must have a maximum height 54 px and the sticky logo must have maximum height 65px. 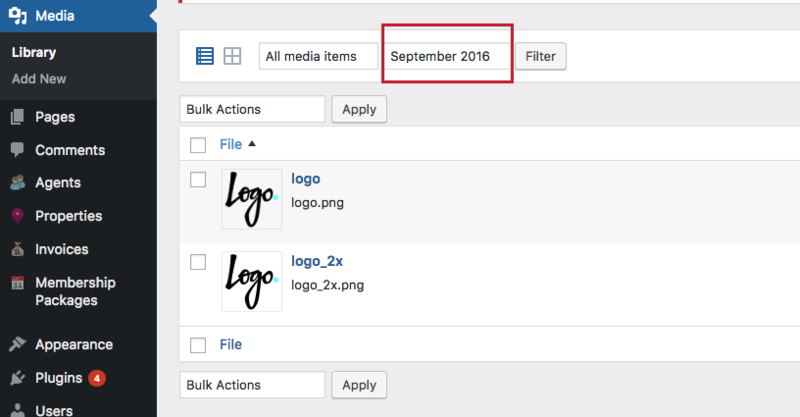 If you add logos with greater height, they will be automatically resized to this max height. Changing max logo height is done through custom css. See more below. By default logo size is set to a max height of 54px, to fit default header height and to work with retina script (which demands a fixed height). Change 54 to your value. 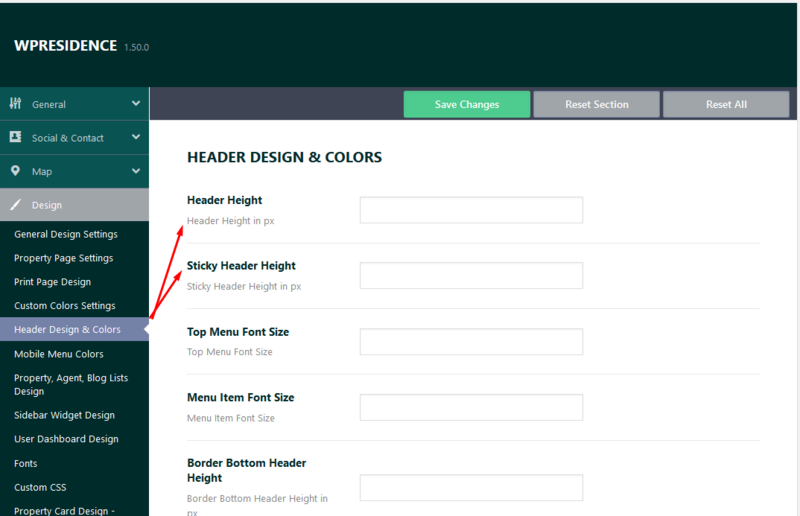 To change header height – if you wish a taller menu – go to these options.